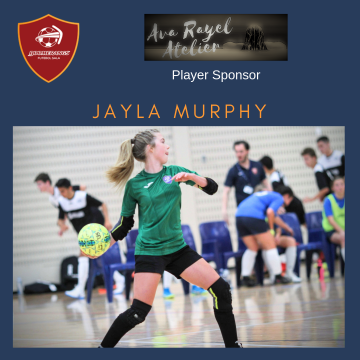 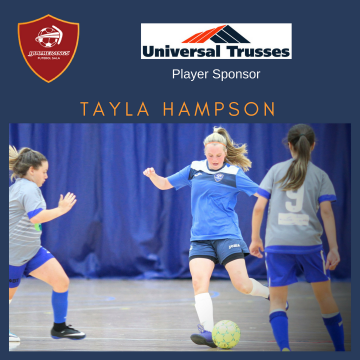 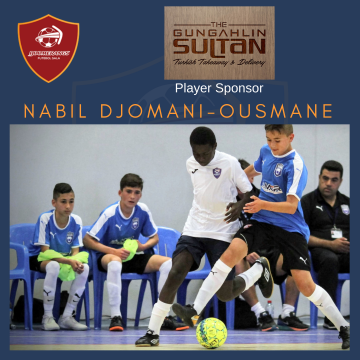 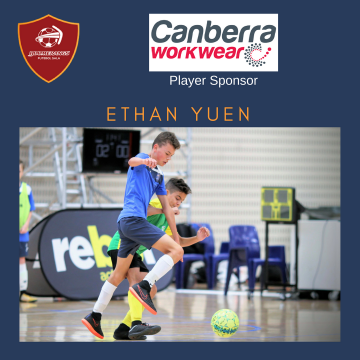 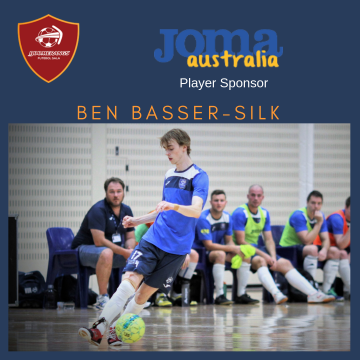 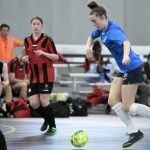 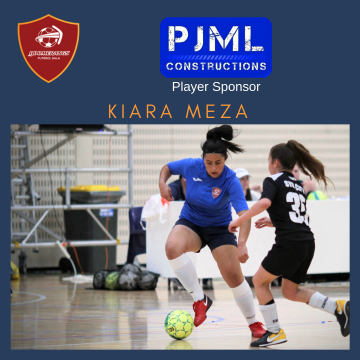 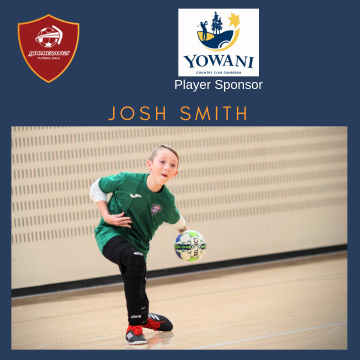 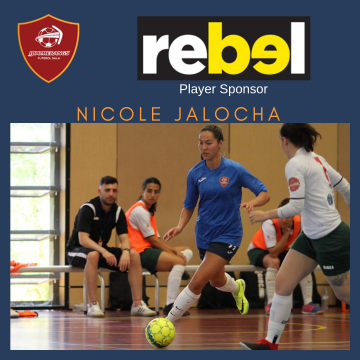 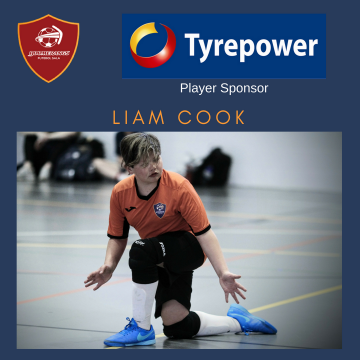 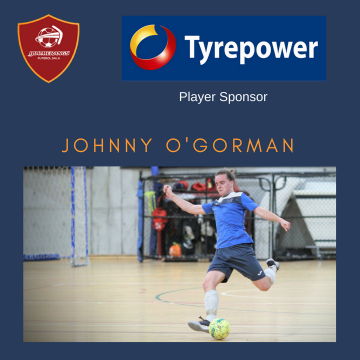 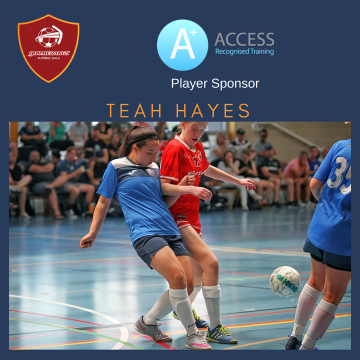 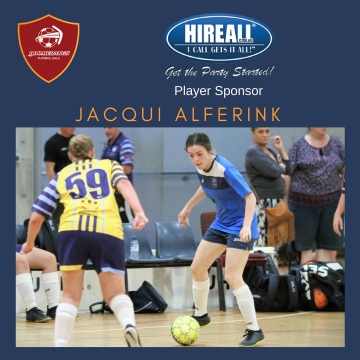 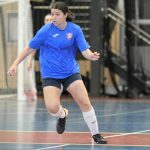 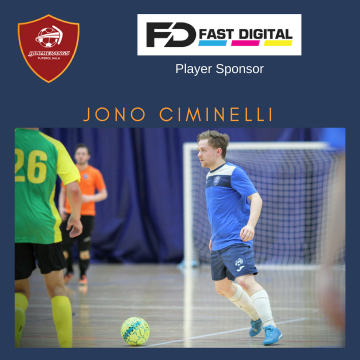 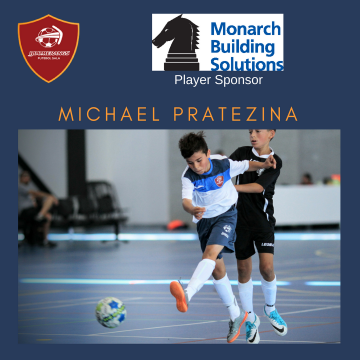 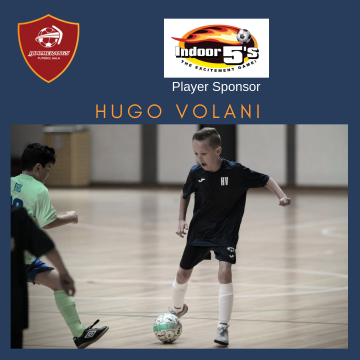 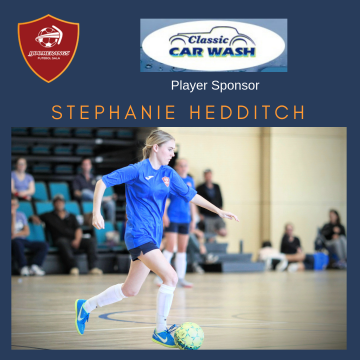 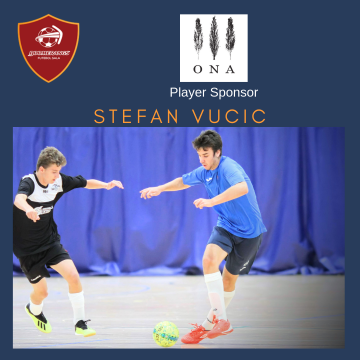 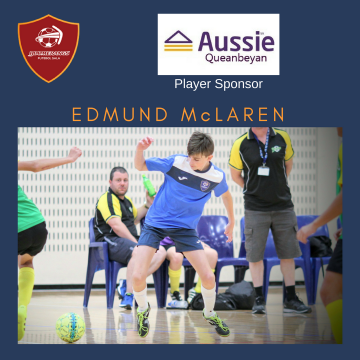 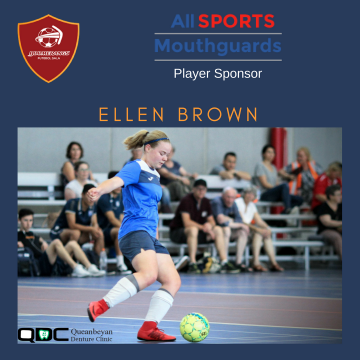 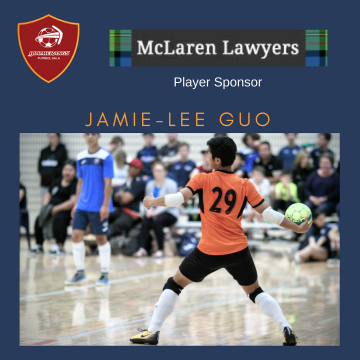 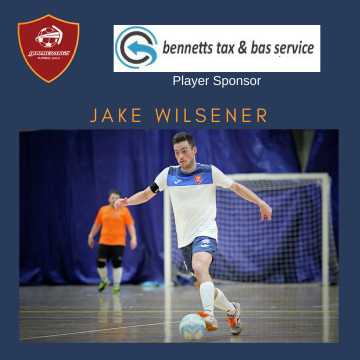 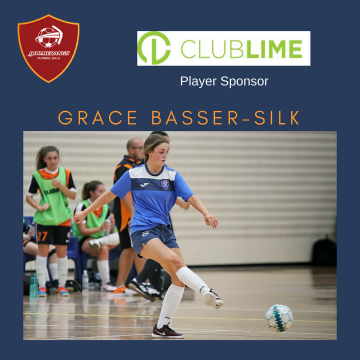 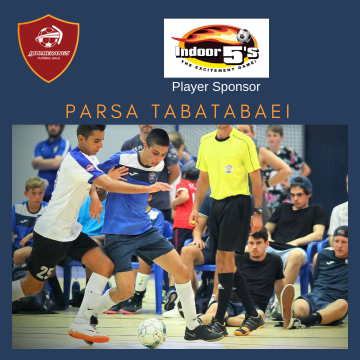 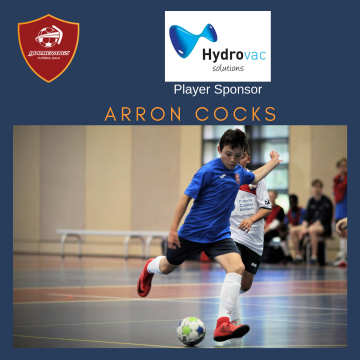 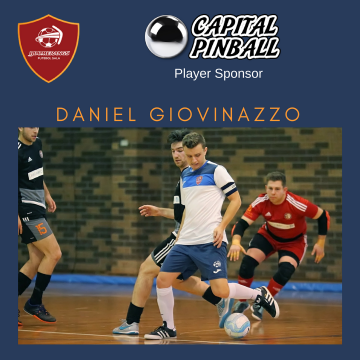 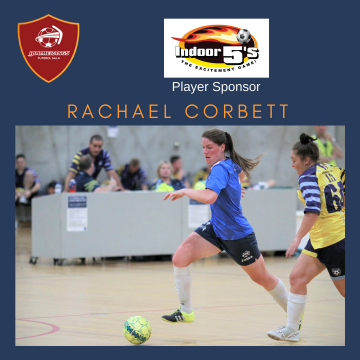 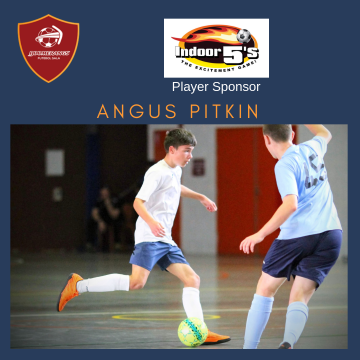 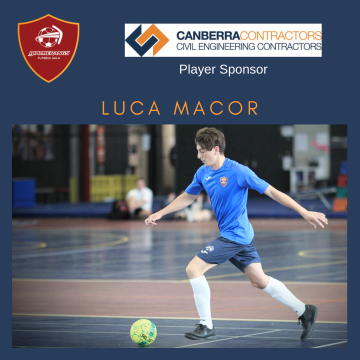 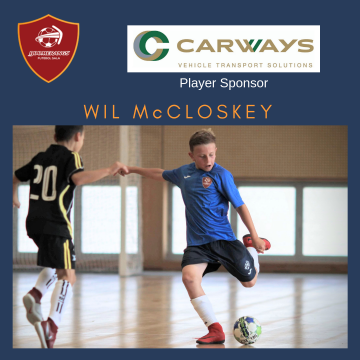 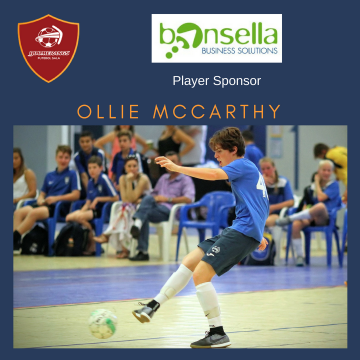 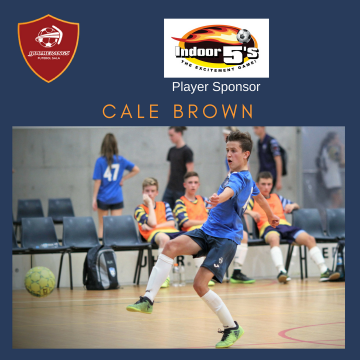 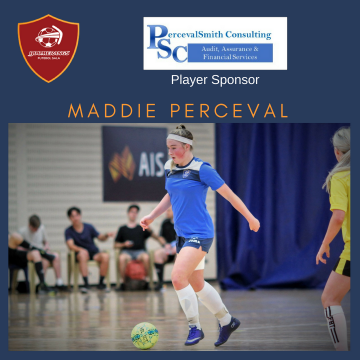 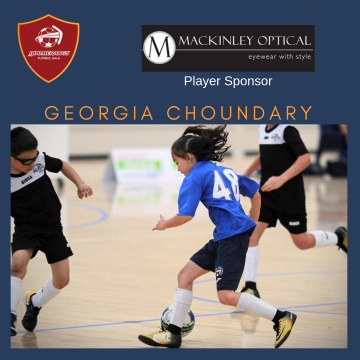 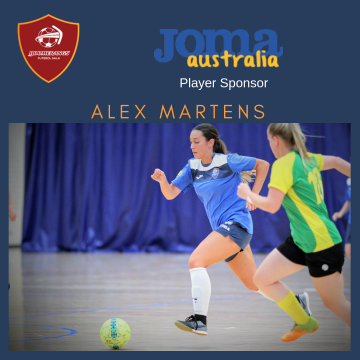 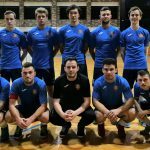 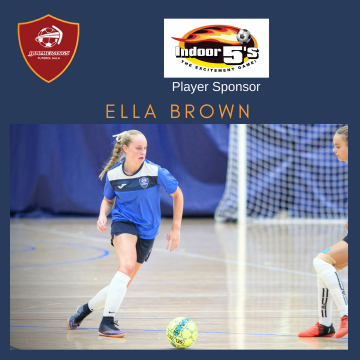 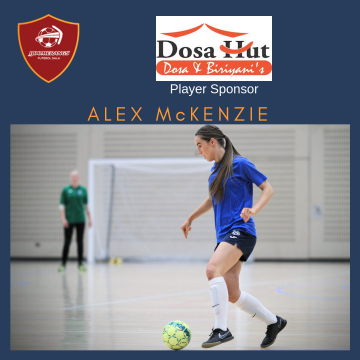 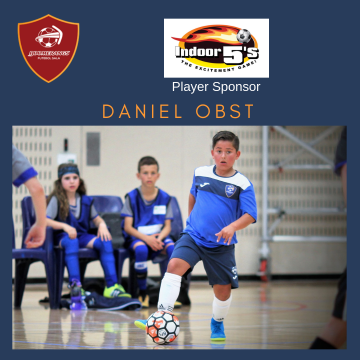 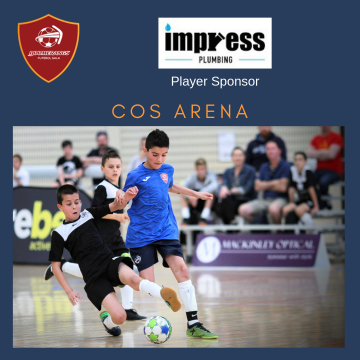 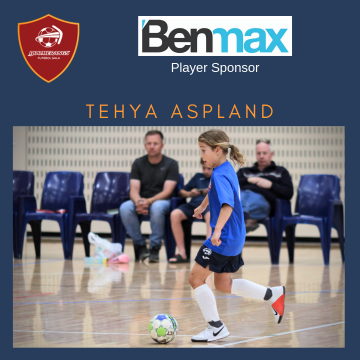 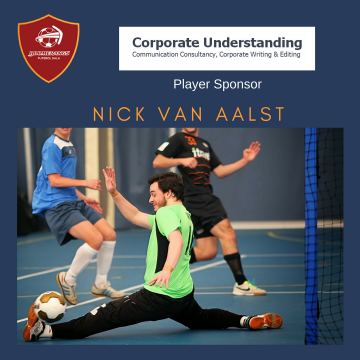 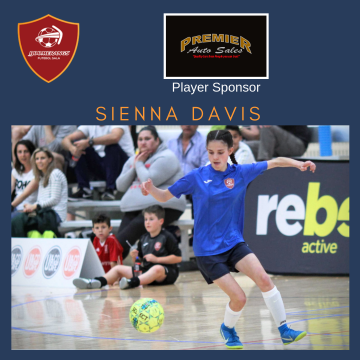 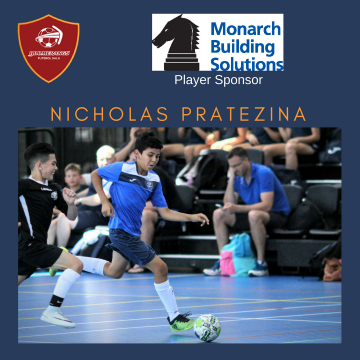 Round 13 of the 18/19 Football NSW Premier League 2 competition against Sydney’s Phoenix Futsal was the second last round of the regular season and the final home round of matches for the season. 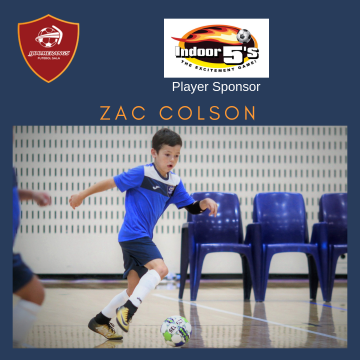 Earlier this season (Round 6) the club returned from the Phoenix home court with six wins and a draw from the nine competitive matches and an important four wins and a draw for the Club Championship (14 boys and up). 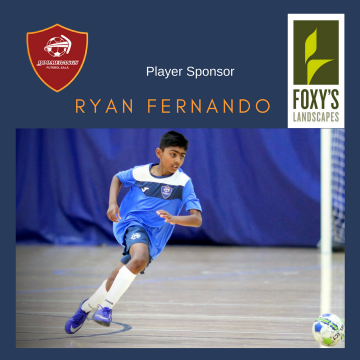 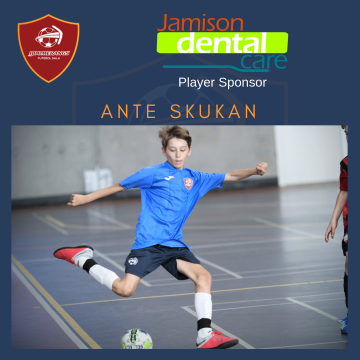 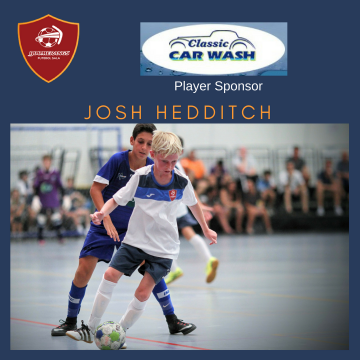 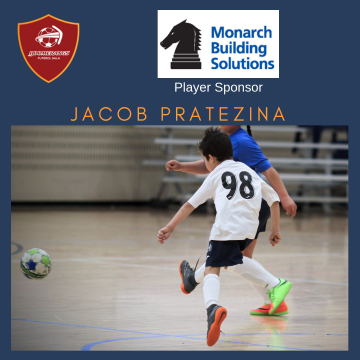 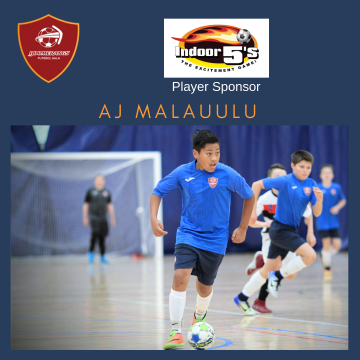 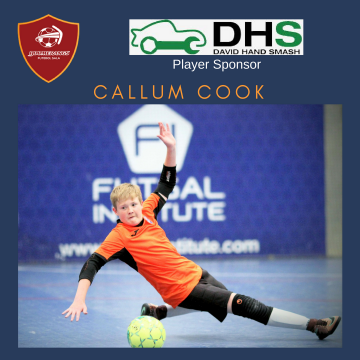 Phoenix Futsal always provide challenging games across all age groups. 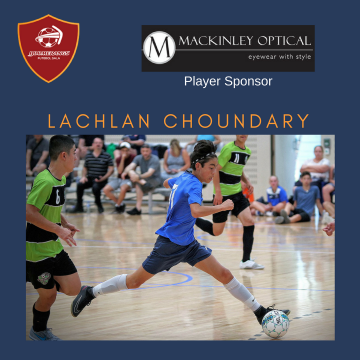 Phoenix brought down the requisite 11 Boys and 11/12 girls teams, with earlier games featuring the Boomerangs 10 boys taking on the club’s 11 boys and the 9 boys against the 11 girls, on the larger, full-size court. 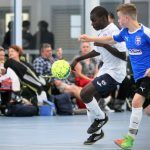 The players ‘graduating’ to competitive age groups will need to get used to playing on the large court week in week out, so it was a good opportunity to for them. 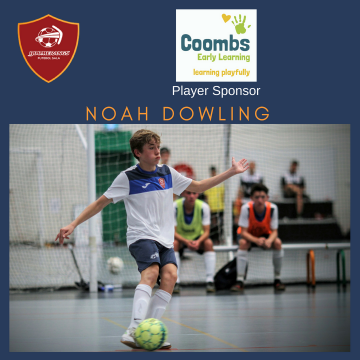 The 12 boys wanted desperately to redeem themselves after some fairly ordinary results over the past few weeks. 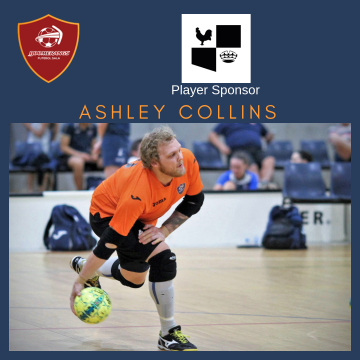 And they played a solid, and improved match against fellow cellar-dwellers, Phoenix. 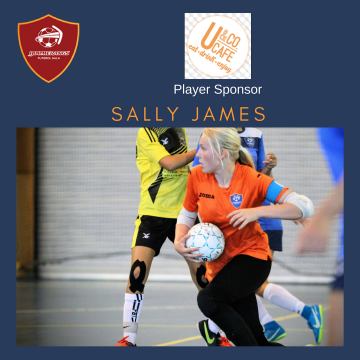 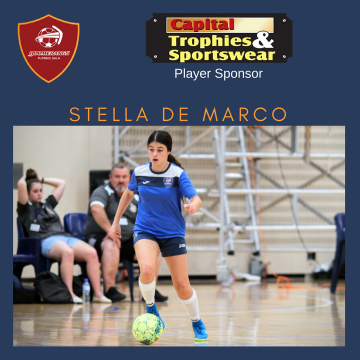 Unfortunately, after a strong defensive effort in the first half, they allowed the opposition to score two in the second period, and could only manage to bother the scorer once themselves. 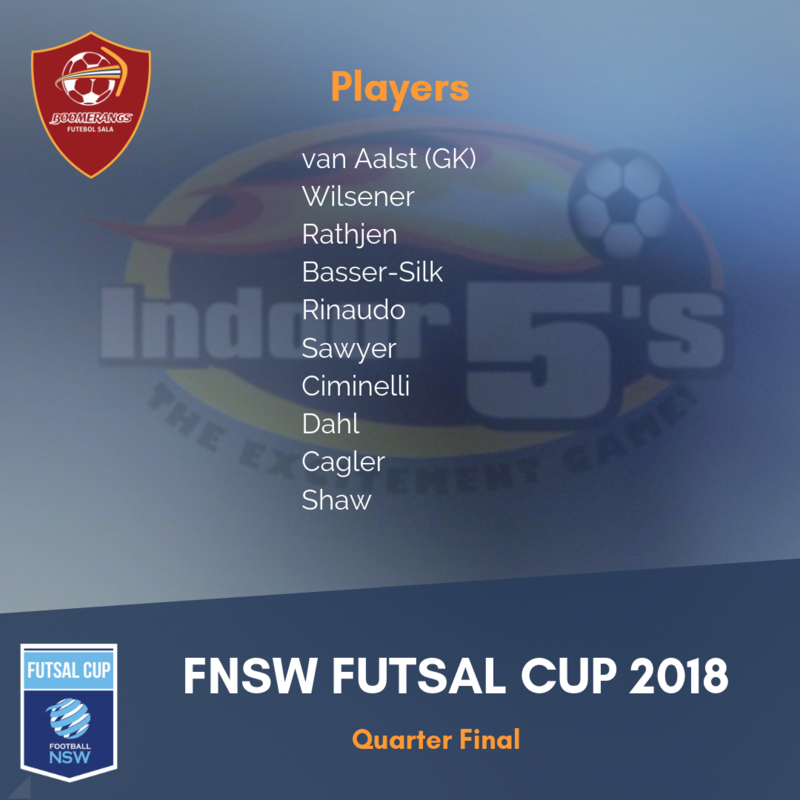 A solid effort by the boys, and will hopefully lead on to them securing a much-desired win for their last match of the season next weekend. 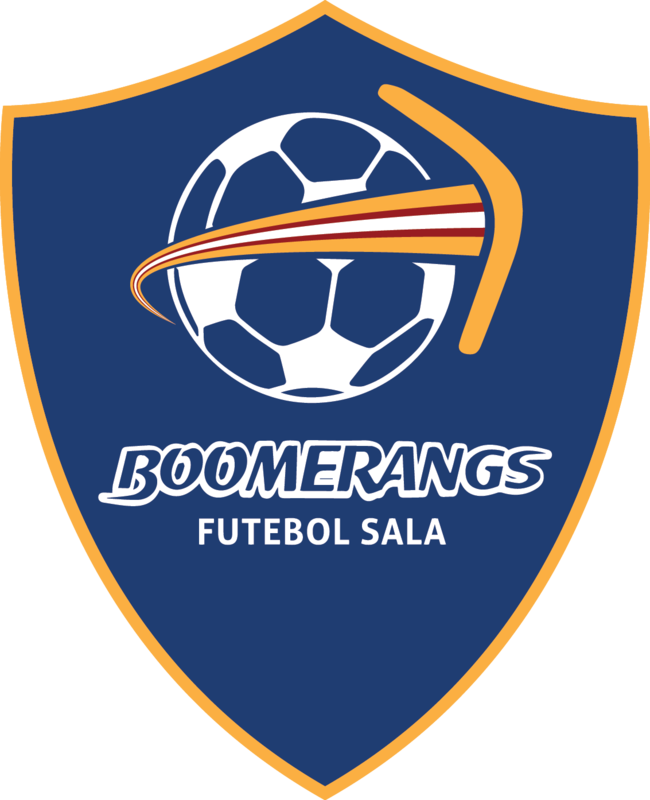 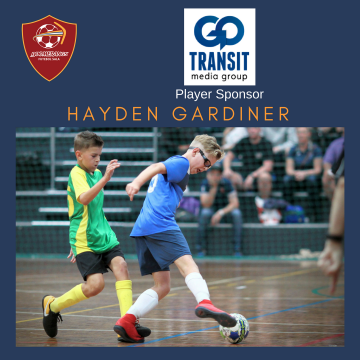 Round 5 of the 18/19 Football NSW Premier League 2 competition had the Boomerangs club on the road again, this time to the home of Southern Districts (SD) Raiders at the Fairfield Youth and Leisure Centre. 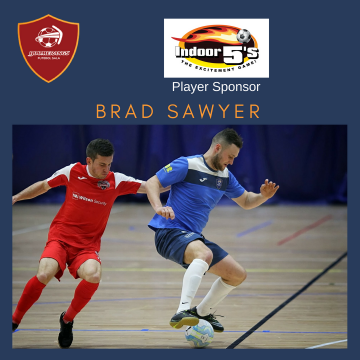 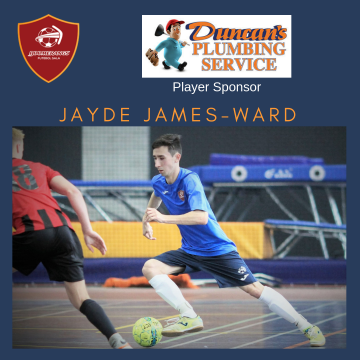 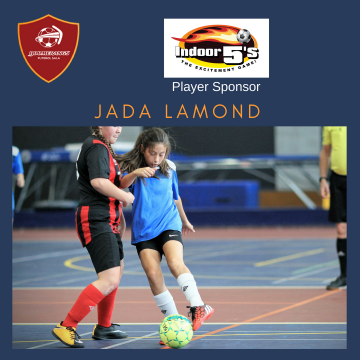 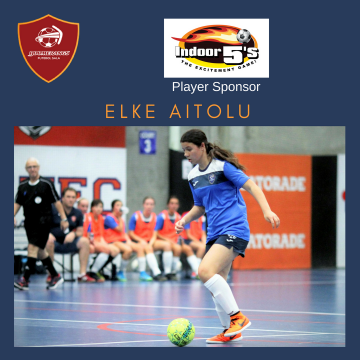 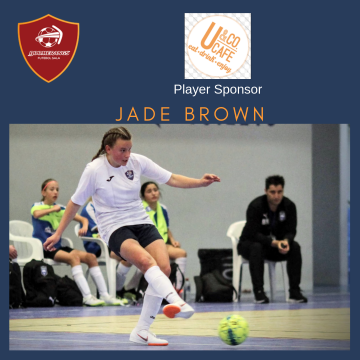 SD Raiders are relatively new to the FNSW PL futsal competition and were promoted from last season’s State League to compete this year in PL2. 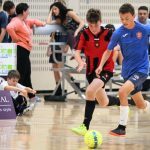 As the two clubs had never previously met in any age group, it was difficult to predict the outcomes of these matches. 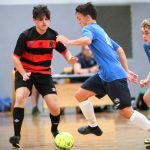 The club arranged a match for the 9/10 boys against UTS Northside at Dee Why. 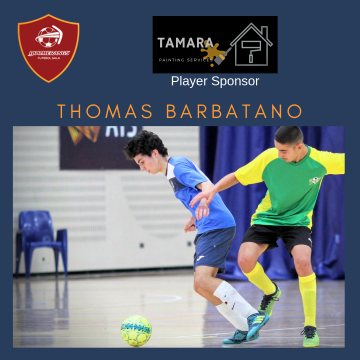 A group of enthusiastic players, driven by dedicated parents and coached by Ollie McCarthy and Parsa Tabatabaei, drove the extra hour or so to take on UTS. 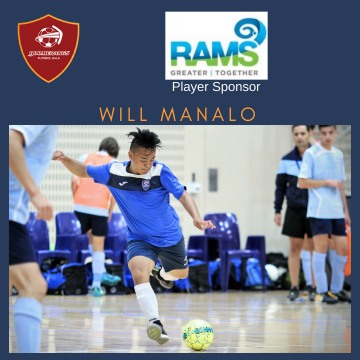 The boys reportedly played very solidly against a tough and unwielding UTS boys side, and accounted for themselves well. 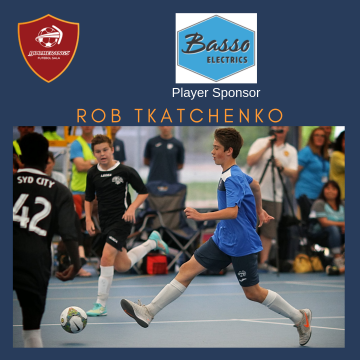 The 11 boys and 11/12 girls started the day’s action at Fairfield on small courts against local SD Raiders opposition. 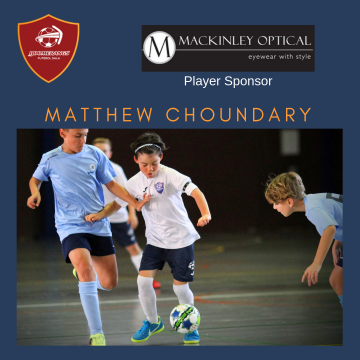 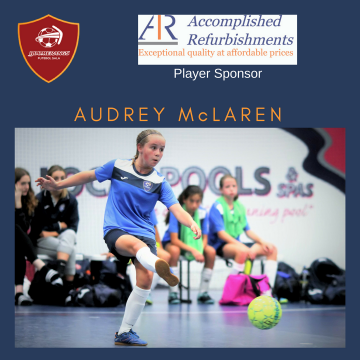 Both matches were fast, and exciting, with the boys conceding a few more than they scored, and the girls accounting for themselves very well scoring some terrific goals and defending well. 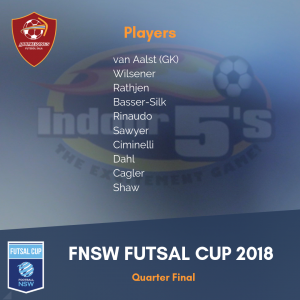 Both teams played well in stages, but need to put together complete forty minute games so as not to provide an opportunity for the opposition to so freely score goals!